With summer just around the corner, May is the perfect time to enjoy some serious sun without having to pay peak-season prices! We’ve picked out the best short-haul destinations to visit in May, as well as a couple of our favourites from further afield. Rhodes was one of the first Greek islands to be established as a sun holiday destination, and years on it remains one of the most popular choices for a holiday in Greece. While the spectacular beaches and clear seas are enough to win over the majority of visitors, the island’s historical sights and natural beauty add to its appeal. 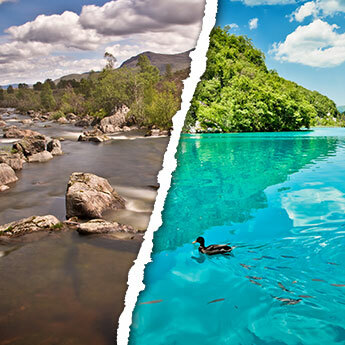 Visit the Old Town, admire the views on a coastal walking track or go hiking in the mountains; the choice is yours! Be sure to spend at least one evening in a locally-run restaurant; these are the places you can depend on to serve up the best food Greece has to offer, including feta cheese salads, tzatziki dip and moussaka. 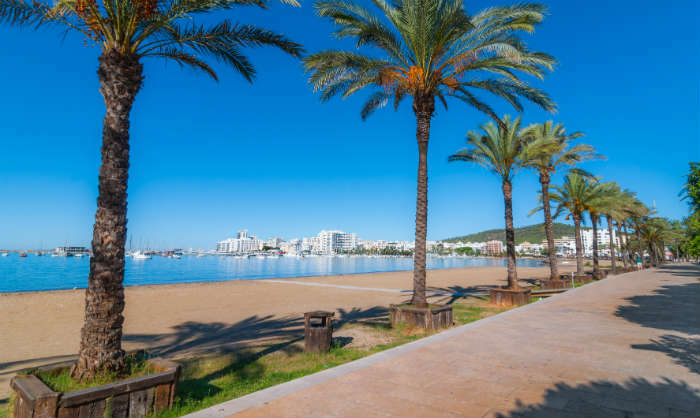 May is the perfect time to go to Ibiza - the club opening parties start in early May so you can catch the beginning of the party season excitement! Sankeys, Amnesia and Pacha are all opening in early-mid May, so this is the perfect time to get a good deal before the rest of the clubs start their summer parties and package prices start to rise. 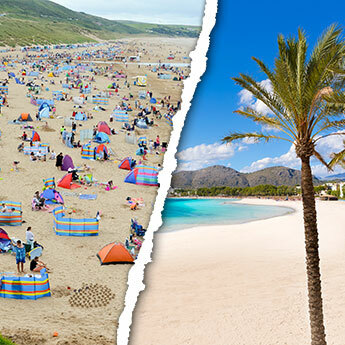 If you're not looking for a party holiday, the north of the island will still be a haven of tranquillity where you can relax on the sunny beaches and enjoy the peace and quiet. 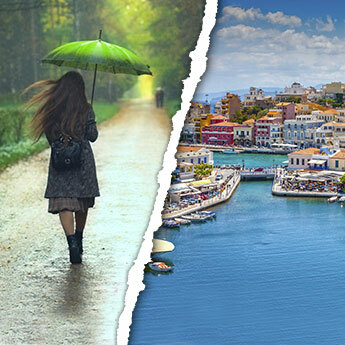 With its pleasant May temperatures, a sun holiday in Antalya is a great short-haul option for those who love to hit the beach but struggle with extreme heat. Konyaaltı and Lara beaches are close to the town centre and easily accessible on public transport for visitors who don't want to stray far from their hotel, or if you're willing to go further afield Side and Olympos are considered some of the best beaches in Turkey. 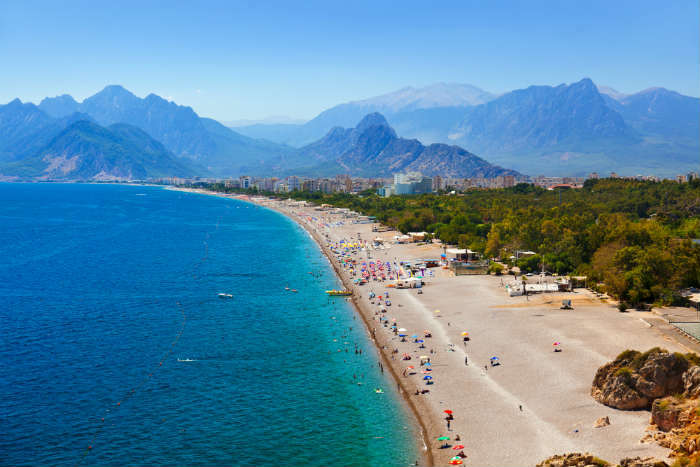 Of course there's more to Antalya than just the shoreline - tourists can discover the area's amazing caves or waterfalls, and Antalya has a gorgeous old town which is now one of the city's most popular nightlife districts. 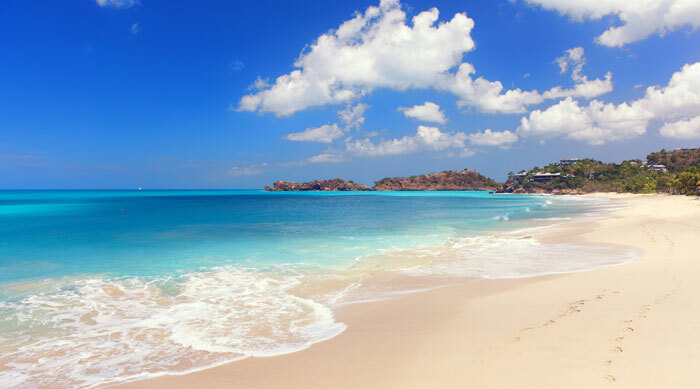 Antigua is a picture-perfect Caribbean island, with white sand beaches as far as the eye can see and clear blue water perfect for swimming and snorkelling. The island has a long tradition of sailing and hosts the Caribbean’s major regatta event, and consequently there are a range of companies offering yacht tours around the island. If this doesn’t tickle your fancy, try a pampering session at one of Antigua’s luxury spas, or browse for a bargain among the duty-free goods on offer at Heritage Quay Shopping Centre. Whatever your taste, the friendly locals and laid-back lifestyle make a holiday in Antigua the perfect choice for any holidaymaker. Rightly nicknamed ‘Sin City’, this popular stag/hen destination is the place to be if you’re in the mood for a party! 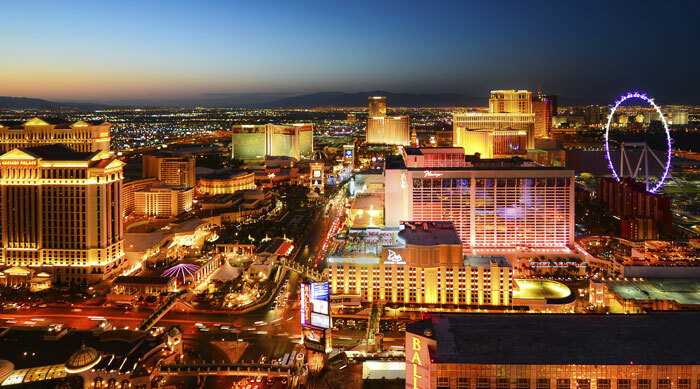 The city’s hotels are tourist attractions in themselves; highlights include the Grand Canal in the Venetian, the working roller coaster at New York New York and the magic fountains outside the Bellagio. Other distractions include trying your luck at one of the lavish casinos, seeing a show or dancing all night at one of the city’s premier nightclubs, and no Las Vegas holiday would be complete without a trip to the Grand Canyon. Whatever you choose to do you are sure to leave with plenty of stories to tell.